This report is part of the Global Comparative Study on REDD+ initiated by the Center for International Forestry Research (CIFOR) in 2009. 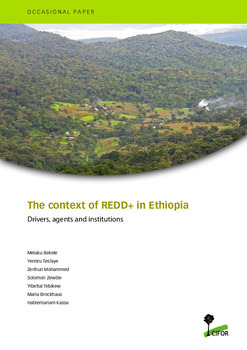 It reviews the drivers of deforestation and forest degradation, and the context in which REDD+ is being implemented in Ethiopia. 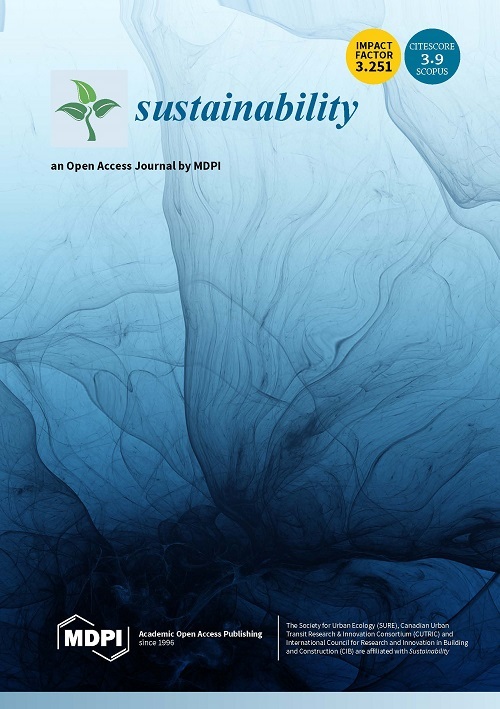 Specifically, the paper identifies and analyzes several direct drivers of deforestation and forest degradation in Ethiopia including: forest clearance for both subsistence and large-scale agriculture; illegal and unsustainable extraction of wood mainly for charcoal and firewood; overgrazing; and recurrent forest fires. 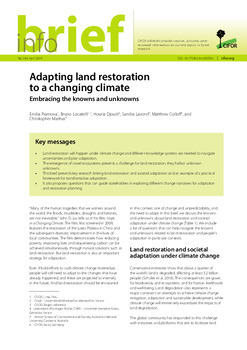 It also reviews underlying drivers including: rapid population increase and the associated growing demand for land and energy; extensive legal and institutional gaps including lack of stable and equitable forest tenure; lack of stakeholder participation in forest management and benefit-sharing schemes; and weak law enforcement. 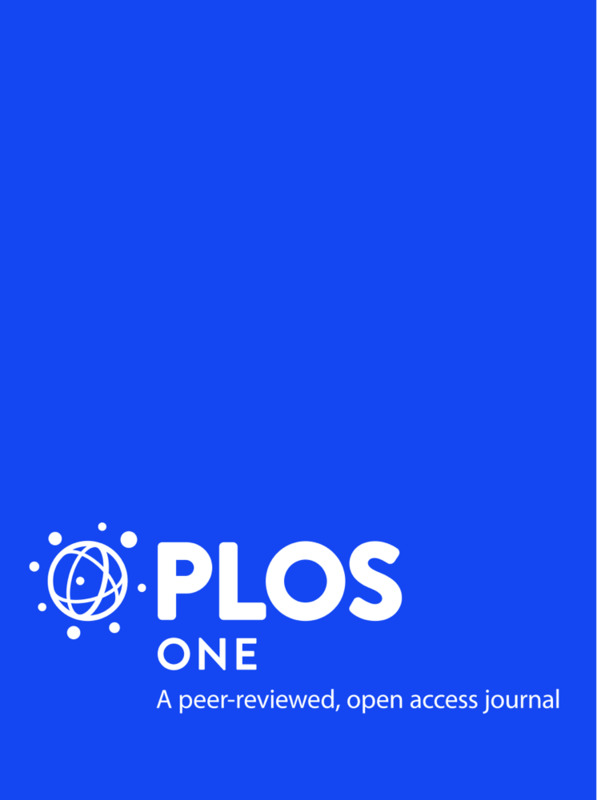 These drivers and the dominant actors behind them  ranging from small-scale subsistence farmers to national and global investors  are discussed in the context of the political economy, including the policy and institutional framework of the country. 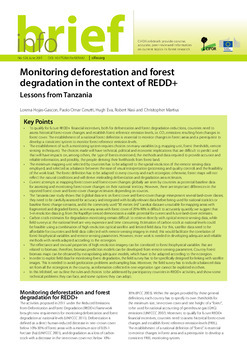 The implications of the overall forest condition to the objectives and requirements of REDD+ are evaluated, and key issues that need to be addressed for efficient, effective and equitable implementation of REDD+ are discussed. 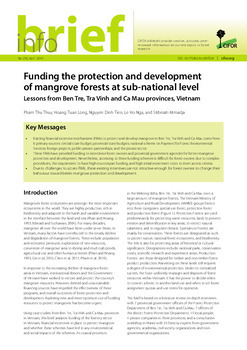 These key issues include: reconciling the apparently contradictory policies and programs, particularly those that negatively affect the forestry sector; improving the forest tenure and governance system; augmenting economic return from forests to communities and individuals; creating more efficient and effective forest institutions at all levels; and enhancing sectoral and regional coordination among implementing agencies. Guided by its development agenda, Ethiopia is evermore operating to address the issues of climate change as a global partner through its Climate-Resilient Green Economy plan. To this effect, the government has adopted various institutional and program initiatives and there seems to be encouraging political commitment to realize the objectives of REDD+. 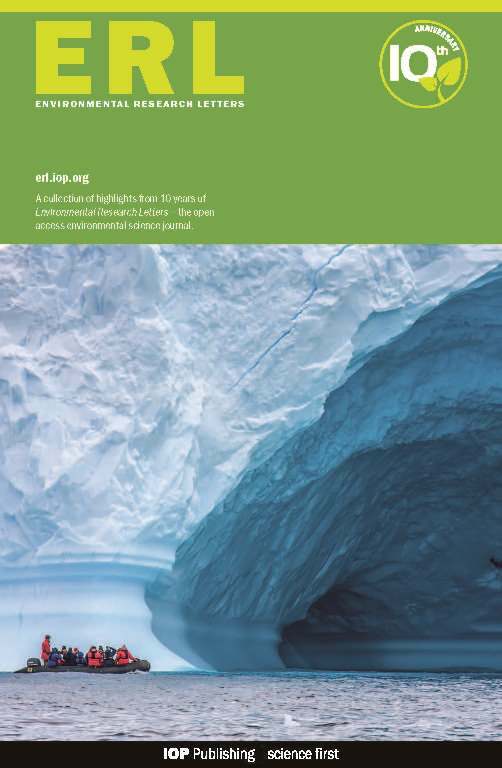 However, the shortfalls identified in this report call for a firm and immediate policy direction and practical measures as critical for Ethiopia and the global REDD+ effort. What makes global governance more imperative at this point in time is that national REDD+ activities are maintained mainly by the global incentive system. 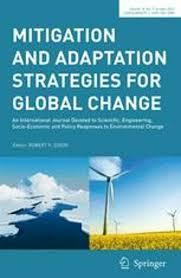 Authors: Bekele, M.; Tesfaye, Y.; Mohammed, Z.; Zewdie, S.; Tebikew, Y.; Brockhaus, M.; Kassa, H.